Dont forget to join us on Telegram to earn WW tips and engage with the community. Keep up to date with all changes, like the Community Proposals being voted on. 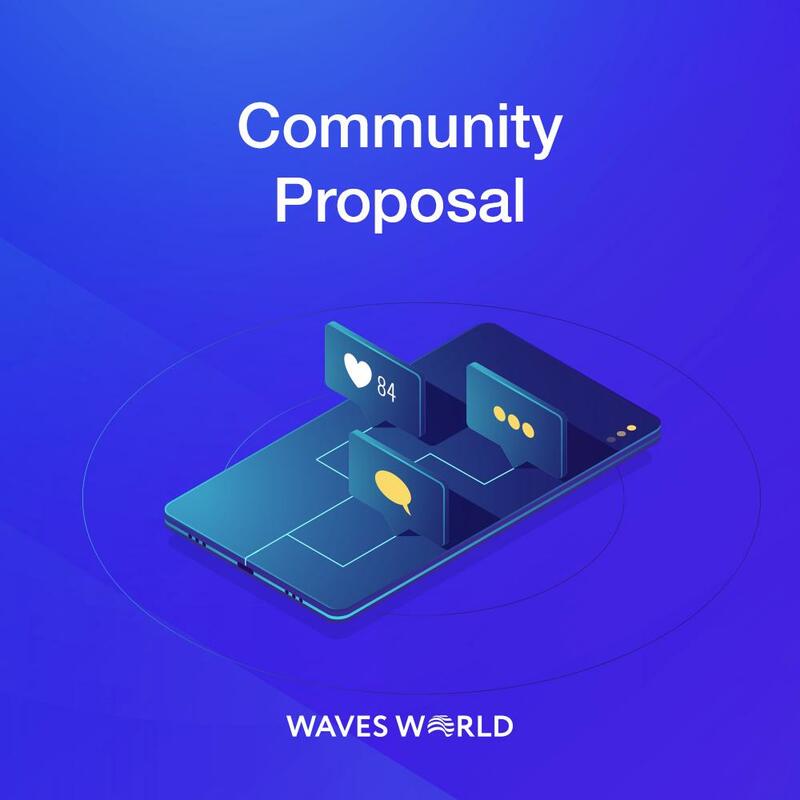 Community Governance # LPOS Proposal #1 Mined $ MRT will be used to Purchase WW Node will pay 100% Forged Waves and WW # Vote Send WW to alias wwyes or wwno Goal- Increased Demand for WW and constant liquidity. 48 hrs to vote, starting now. 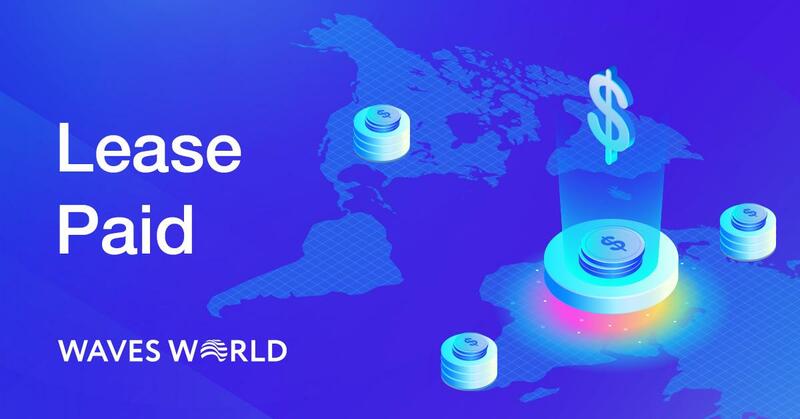 MRT forged from Node will be used to buy WW Token, then 100% Waves World and Waves is distributed to leases. can i lease the wavesworld? or just waves? 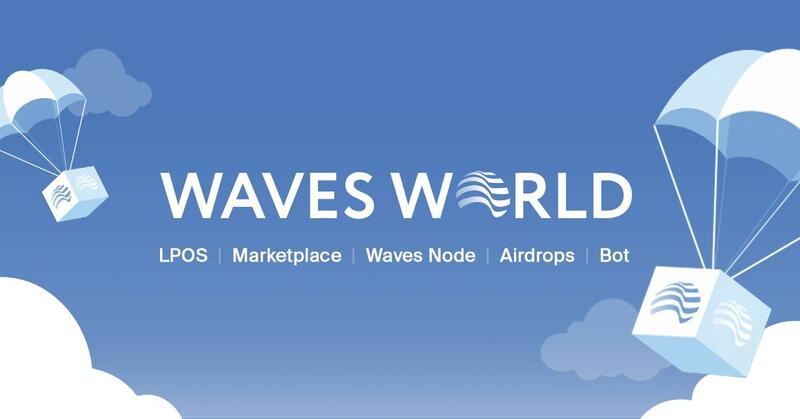 You can only lease Waves on any node. 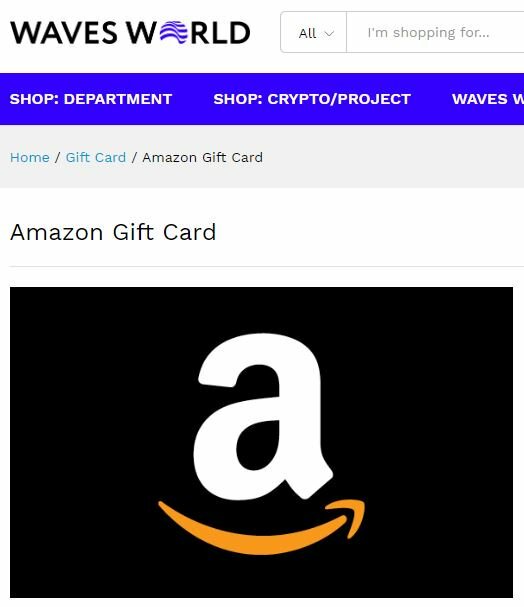 But you can spend your Waves World rewards in the Marketplace. 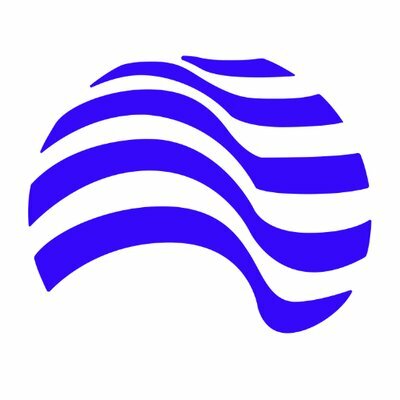 Please join us on Telegram. We have a team of four manning the chat, so we can always answer any questions you have right away. Quote from Alan Dubla, Waves World Nodemaster. The lease payment has been adjusted to be more fair for smaller leases. You should give us another chance. Thank you very much for the support. We are just getting started. We hope you will stand by us for the long run and be rewarded beyond your wildest dreams! 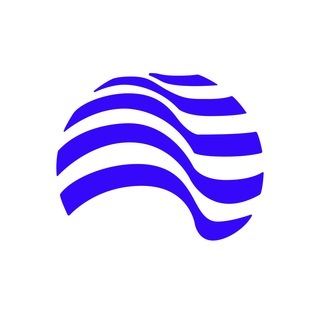 Why I can not join WavesWorld Telegram channel? I received less WW this time. What is the reason for that? There were 3 separate ww payments this week. There are many reasons why payment will not be the same each week. 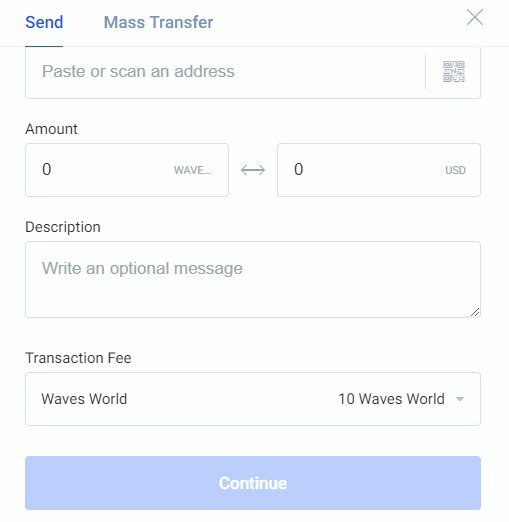 Now, you can use Waves World # Tokens in $ Waves Mobile App to send TX 10 WW = # Waves transaction fee.